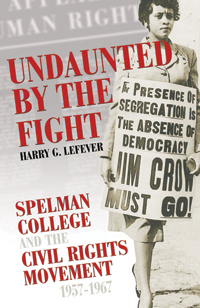 In the 1960s, students of Spelman College, a Black liberal arts college for women, were drawn into historic civil rights protests occurring across Atlanta, leading to the arrest of some for participating in sit-ins in the local community. 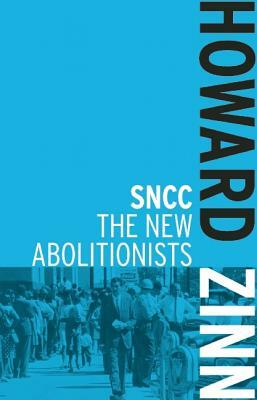 A young Howard Zinn was a professor of history at Spelman during this era and served as an adviser to the Atlanta sit-in movement and the Student Nonviolent Coordinating Committee (SNCC). Zinn mentored many of Spelman’s students fighting for civil rights at the time, including Alice Walker and Marian Wright Edelman. 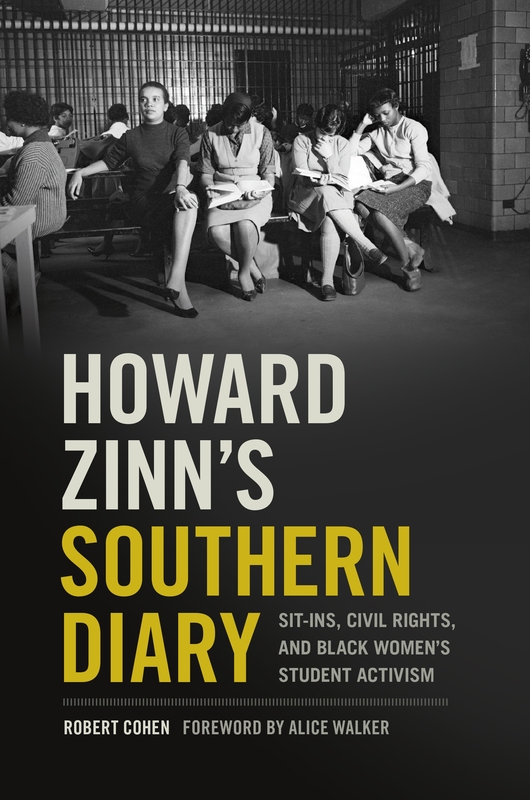 As a key facilitator of the Spelman student movement, Zinn supported students who challenged and criticized the campus’s paternalistic social restrictions, even when this led to conflicts with the Spelman administration. 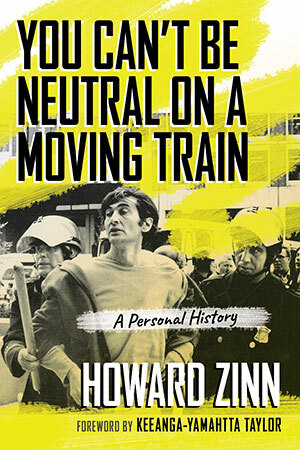 Zinn’s involvement with the Atlanta student movement and his closeness to Spelman’s leading student and faculty activists gave him an insider’s view of that movement and of the political and intellectual world of Spelman, Atlanta University, and the SNCC. 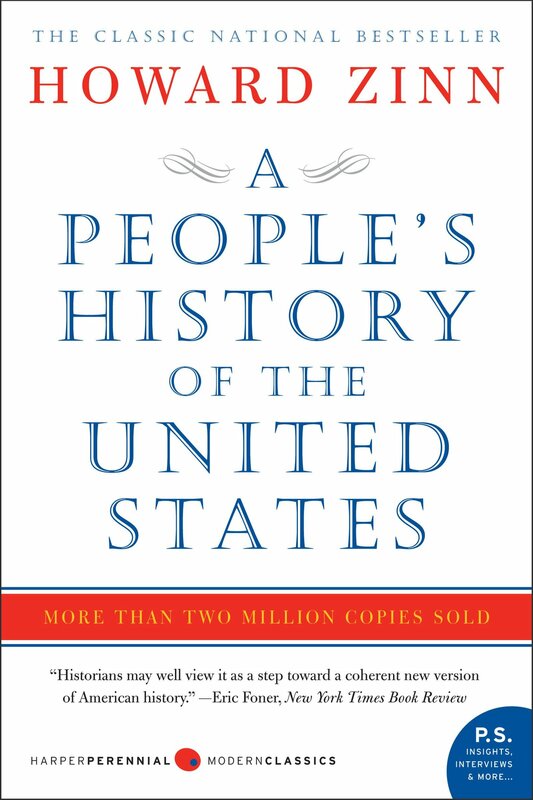 Read the foreword by Alice Walker (PDF). ISBN: 9780820353289 | Published by University of Georgia Press.